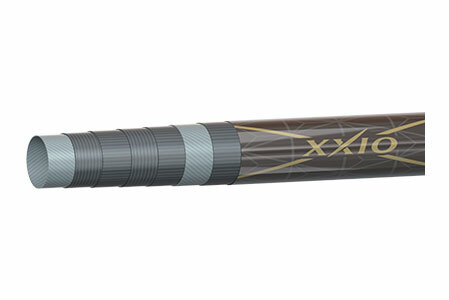 The XXIO Prime Driver is a premium driver with distance enhancement for moderate club speed players. 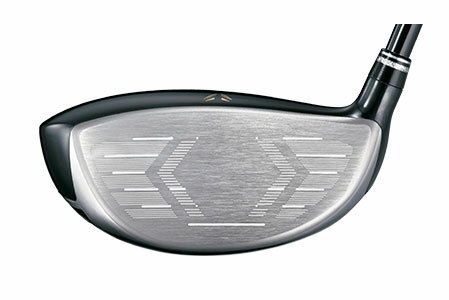 XXIO Prime Drivers are ultra light for improved golf club speed and easy launch. 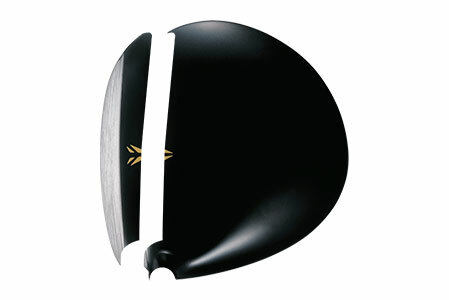 XXIO golf clubs represent the highest in golf club design and material technology. With ultra-lightweight technology and the highest in material standards, you'll experience the unprecedented speed and lightweight feel of the new XXIO Prime Driver. The Prime Driver is designed for moderate club speed players who want more speed and more distance from their driver. XXIO drivers are designed to help you achieve a straight ball flight with enhanced distance, the XXIO Prime Driver provides luxury performance crafted exclusively for your moderate swing speed.